10 oz travel tumbler by Hydroflask, with TempShield Technology, for keeping your drinks hot or cold. Comes with insulated lid. 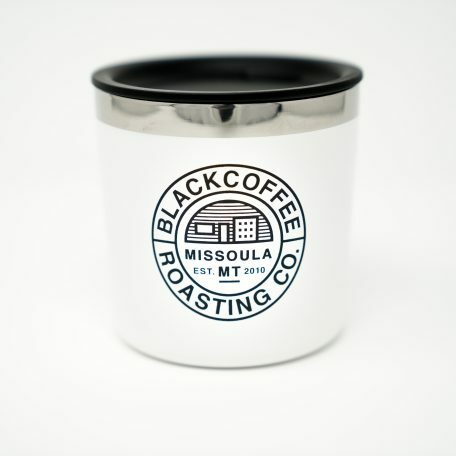 We love the size of this mug for Americanos, a cup of drip, and cold brew. 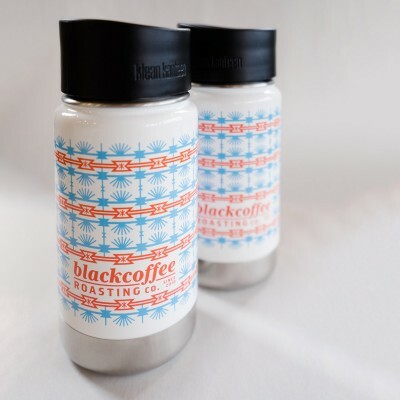 A perfect way to reduce paper cup waste, and keep your drinks insulated longer. Shipping included in price. 12 oz. Insulated mug. Price includes shipping. 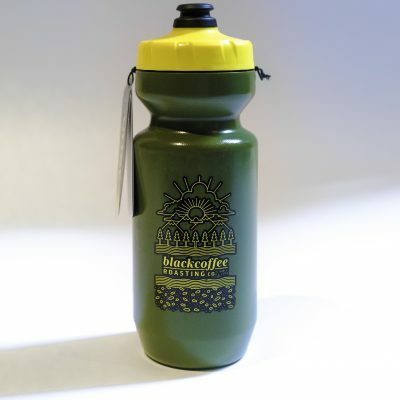 Specialized Purist 22 oz water bottle. Purist technology shields the inside of the bottle from any bad taste, mold, and staining. Nothing sticks so your bottle stays clean and your water tastes pure. Valve is easy to open and leak proof. Made in the USA. Free shipping. 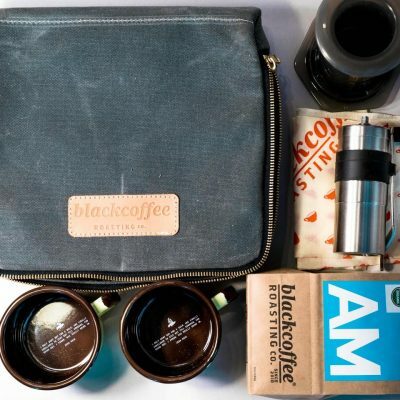 Kit includes: Our brown Montana-made Whiskey Leather Works Canvas/Leather bag, AeroPress/Kalita Pour-over, Porlex hand grinder, Tea-towel, 2 enamel mugs, and a bag of AM coffee. Travel anywhere and always have coffee. We’ve taken our kit around the world and to some of the most remote corners of the forests. Keep everything in its place and always be ready to make coffee, because coffee is just as easily enjoyed away from home. 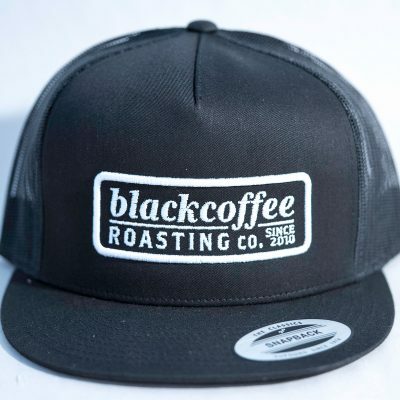 Embroidered stitch Black Coffee ball hat. 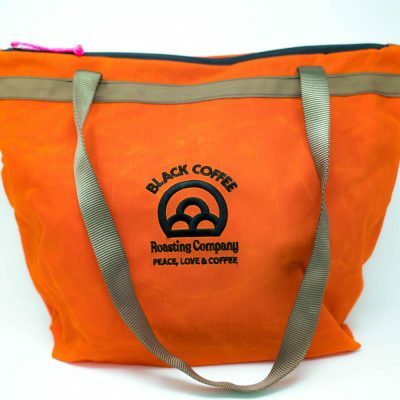 Great everyday tote with zippered internal pocket made with grid-wax canvas and rugged webbing handle. Designed and built in Bozeman, Montana by Buck Products. 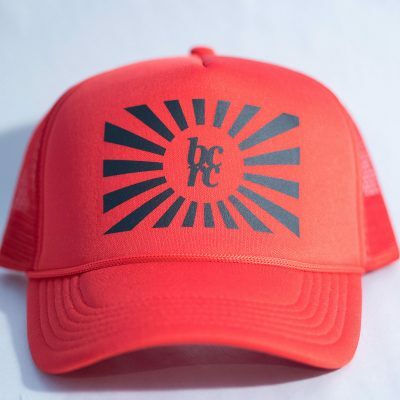 13.5″H X 18″ W – Price includes shipping. 27 oz. 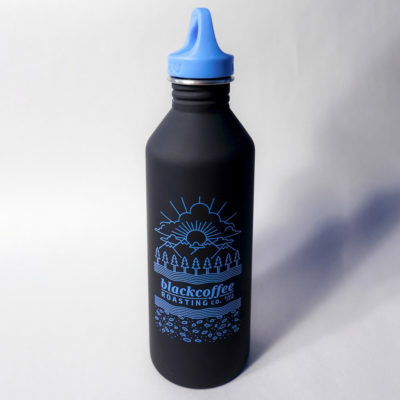 Single wall water bottle. Price includes shipping. 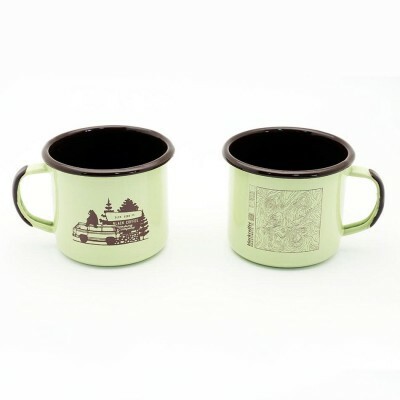 Two 8oz Enameled Steel Mugs. Price includes shipping.